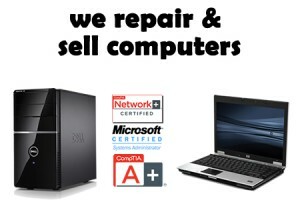 We are a professional Tech Company Providing Phone, Tablet and Computer Repairs to home, and businesses in the cities of Banning, Beaumont, Cabazon, and surrounding areas. 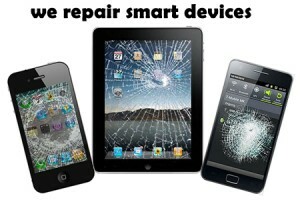 Whether you need to repair the screen of your iPhone, iPad or you need a computer technician to help you on the day to day operations of your company having multiple servers and over 20 computer systems, we can help you. We have qualified technicians with certifications from well know and respected industry certification programs. The certification covers the maintenance of PCs, mobile devices, laptops, operating systems, and printers.